kim and Crystal will be performing how…, a work in progress. 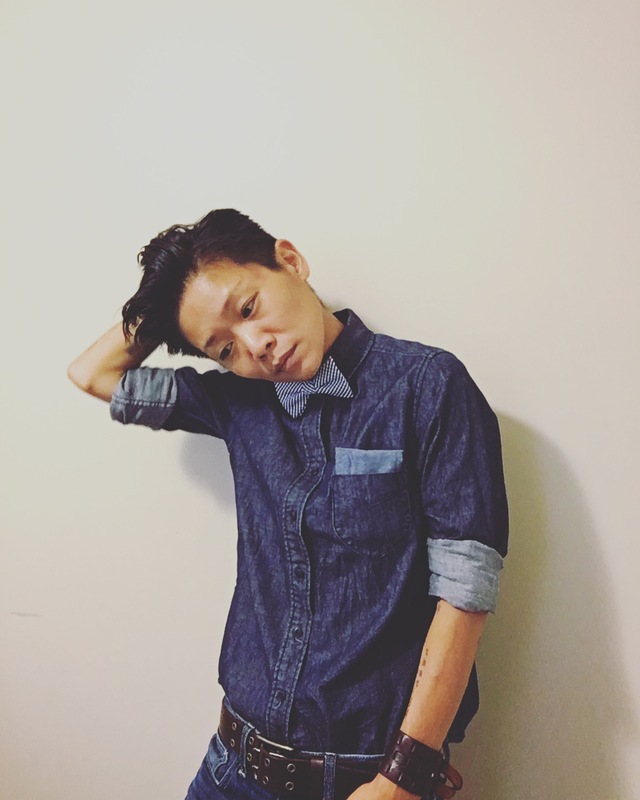 kim thompson is a proud queer korean-american adoptee who is an interdisciplinary artist. she is the recipient of several state and national grants, including the 2008 Jerome Travel Grant for Literature and 2006 Naked Stages grant. she spent the past 8 years marinating in her place of origin and ancestral lineage, Seoul, S. Korea, and recently relocated back to the twin cities at the start of 2017. kim was mentored by the brilliant and immense Laurie Carlos, who shaped and changed her life/heart for forever. Laurie pushed/challenged/shaped/guided/directed kim in her Naked Stages show, along with several other shows for the Playwright’s Centre and the Late Night Series. ten+ years later, kim is only just beginning to understand the things that Laurie taught her. last autumn kim was able to spend 6+ weeks with Laurie before she exited the wings to stand in the light that was always Hers. whilst in Seoul, kim stayed away from the lights of the stage, contributing only on occasion to the now-defunct Gazillion Voices and to an adoptee anthology that is currently on hold. this Late Night Series will mark kim’s return to the stage, and she sees it as the completion and start of circles as the last work she performed in the twin cities was at the Late Night Series in Oct. 2009, when Laurie was standing where She always stood. kim is the artist/writer/performer that she is because of Laurie and there is not a day that goes by in which she does not miss Her. she is also so very honored and excited to be collaborating with the vastly talented Crystal Brinkman and would like to dedicate this piece to Laurie Carlos and Sue Fuentes, who left this world within 4 days of each other. kim… misses Laurie so very very very VERY much, but she is so very glad that Laurie came to know just how very deeply She was and is loved by oh so very many, including by her. Crystal Brinkman is a performing artist and musician. 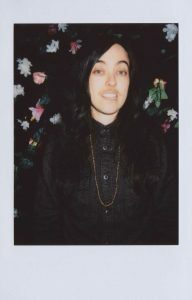 She has been in several local bands such as Punky Bruiser, Grace Darling, and most recently Brute Heart. She has performed on stage at the Bedlam Theatre, Intermedia Arts, Patrick’s Cabaret, and the Bryant-Lake Bowl to new a few important local venues that have supported emerging artists. As the executive director of Kulture Klub Collaborative, Crystal believes in the power of art to heal and bring people together. She is honored to be collaborating with Kim on this very personal piece and to be a part of the Late Nite Series. Fall 2017: Chicago Ave Project Expands!